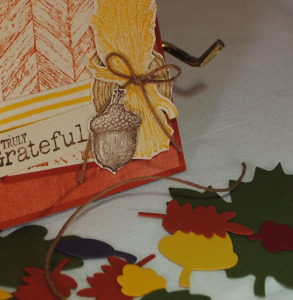 Today’s handmade autumn card is made with the Stampin’ Up! stamp set Truly Grateful and Color Me Autumn Designer paper. This is my favorite fall stamp set. 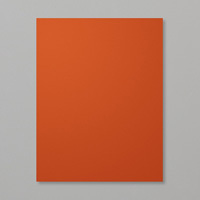 This card uses the colors Cajun Craze, Crushed Curry and Chocolate chip. 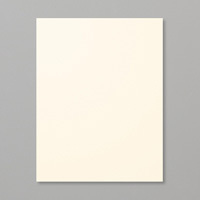 Cajun Craze cardstock is cut to 5 1/2″ x 8 1/2″, scored at 4 1/4″ to form the card base. 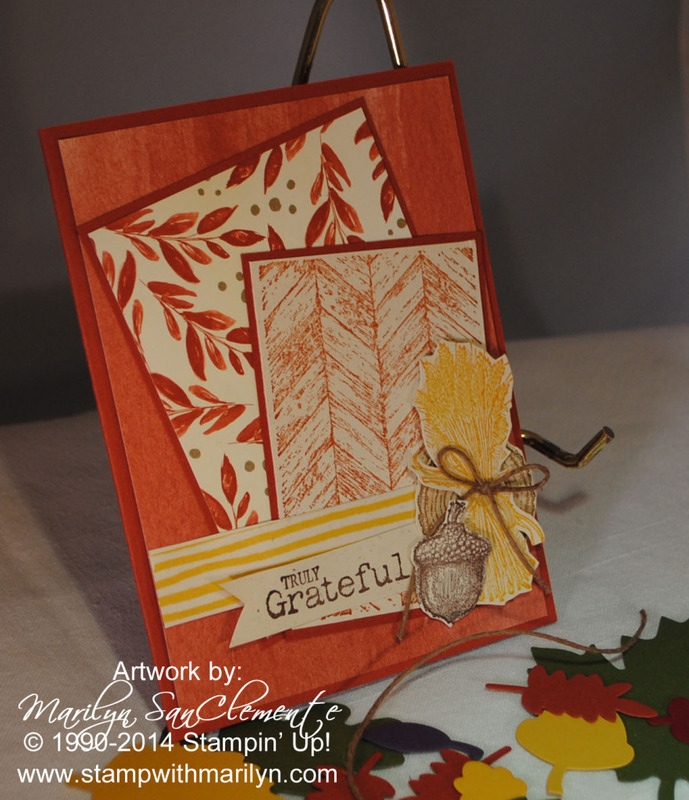 It is layered with a piece of cajun colored designer paper from the color me Autumn pack. 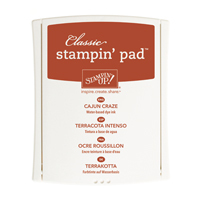 The wood background is stamped with cajun craze ink on very vanilla cardstock. The log and acorn are stamped with chocolate chip ink and cut out to layer on the card for embellishments. 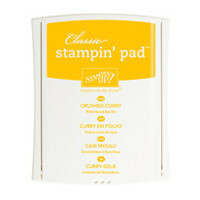 The wheat is stamped with crushed curry which matches the washi tape. I did put the washi tape on a piece of very vanilla so the design did not get lost on the background of the designer papers. 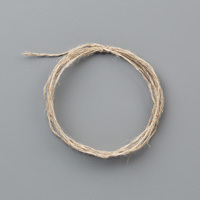 The card is finished off with a bow made from linen thread and a banner stamped with Truly Grateful stamp. The inspiration for this card is today’s Mojo Monday sketch. Need supplies? See the list below and Click here to go to my Online STORE.